Looking for movie tickets? 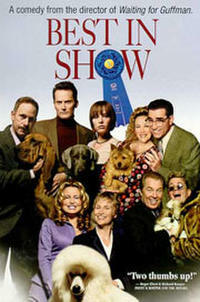 Enter your location to see which movie theaters are playing Best in Show near you. Pampered pooches and their quirky owners compete in a prestigious dog show. Hilarious and offbeat, but humor is pretty grownup.